in a specific interwoven fabric. 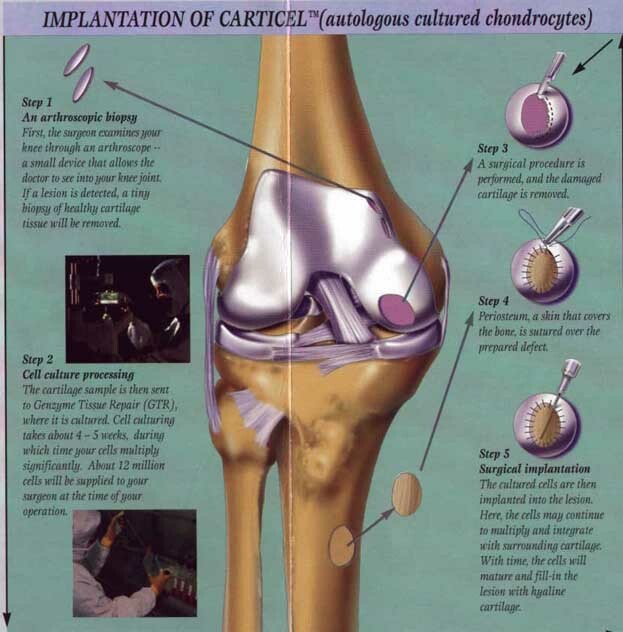 include pain, swelling and subsequent loss of joint function. above mentioned lesions then, are more or less permanent. 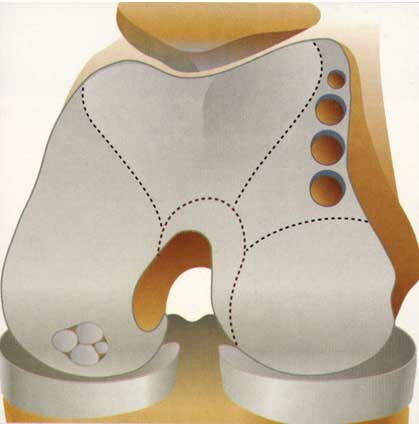 destruction of the joint if left untreated. 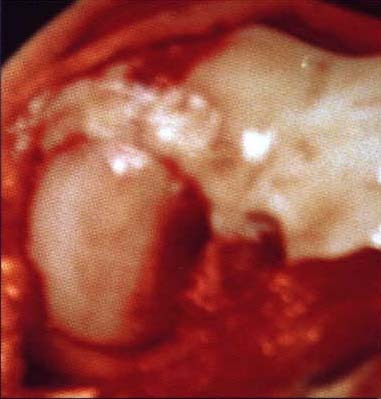 angular stresses on the cartilage. 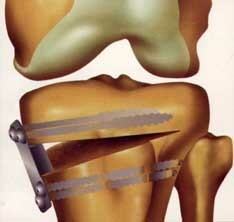 ACL reconstruction (see Anterior Cruciate Ligament). 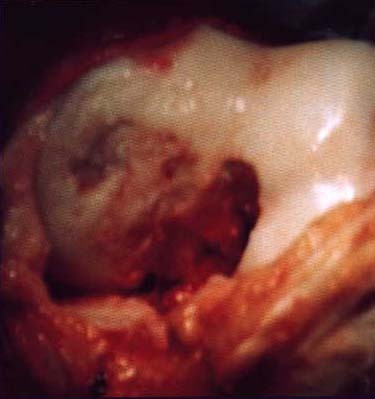 full thickness defect in the articular cartilage (>2 cm. 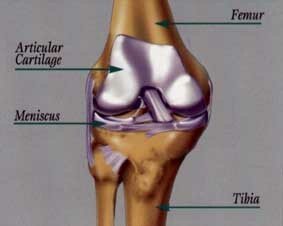 otherwise normal knee (alignment, meniscus, and ligament). teaching as it pertains to this complex procedure. Arizona who have successfully carried out this procedure.